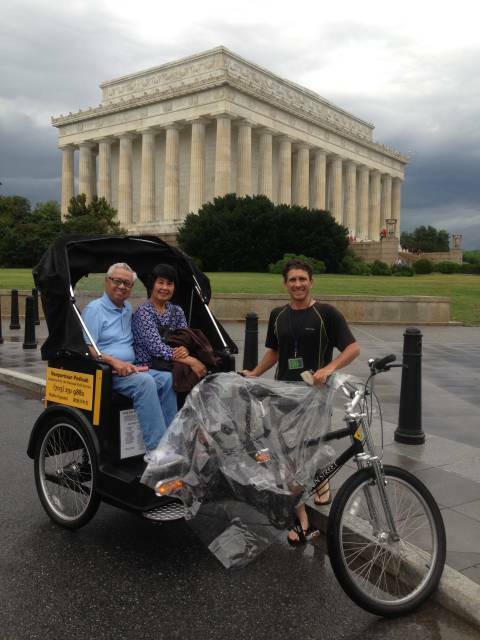 The Best Way to See Washington DC is on a Pedicab Tour! Is walking a good way to see Washington DC? Well, you certainly can go at your own pace and on your own schedule. The trouble is that to in order to see the all the monuments you have a 5 to 6 mile walk from downtown DC. 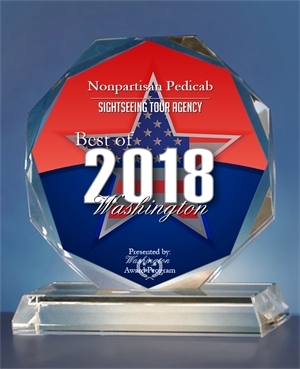 Is a bus tour most fun way to see Washington DC? 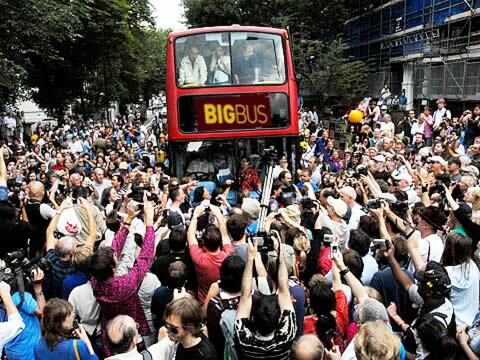 A tour bus is crowded. You have to find their bus stops and then wait for them to show up. On board, they frequently just have a canned recording instead of a live tour guide. If you sit on top, you have no shade at all under the hot sun. 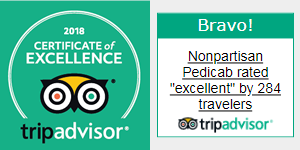 Just look at their Tripadvisor reviews to get an idea of how many people don’t enjoy bus tours. Is a Segway tour the safest way to see Washington DC? 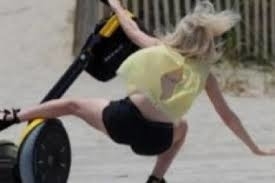 Segways can be fun. But, a Segway tour doesn’t take in all the monuments in one tour. 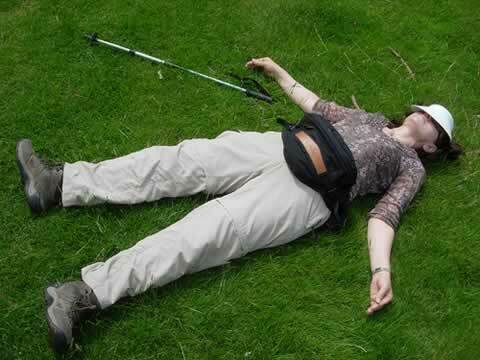 You have to stick to the schedule set for you by the tour company, and the tour guide has to divide his/her attention among all the guests of the entire group. Also, you will be on your feet the entire time with no chance to rest. Children under 16 are not permitted to ride Segways. 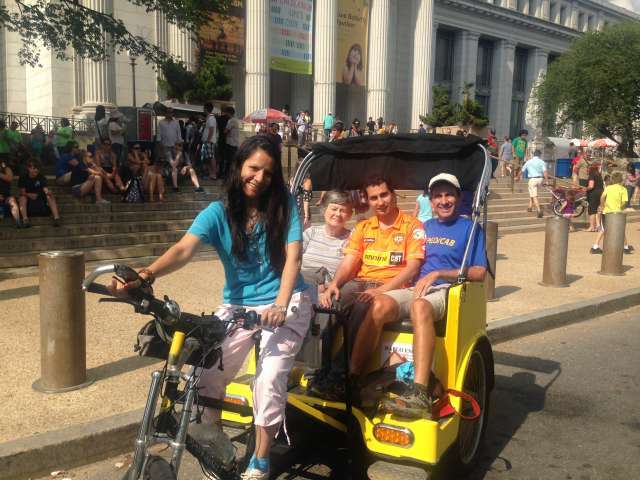 A pedicab tour is most definitely the best way to see Washington DC! 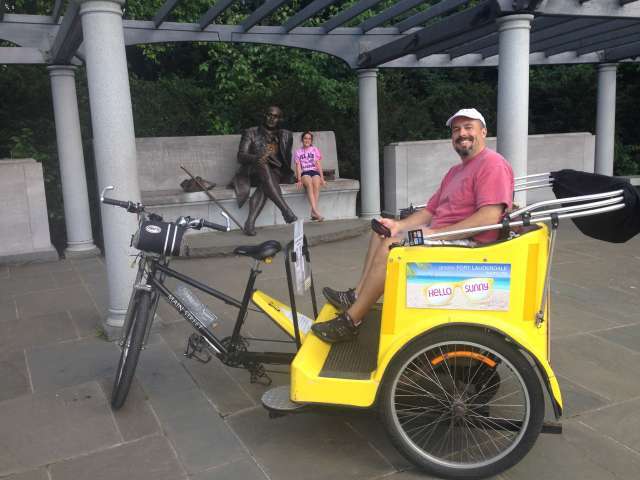 On a pedicab tour, you can see all the monuments at your own pace in about 2 to 3 hours. You can sit back in comfort and always enjoy a 360 degree view at all times. Stop where and when you like. You get a free pickup at any downtown location. Get dropped off at the end of your tour at any location. Small children ride free. You get a shady canopy over your head to block the sun. You get your own private tour guide who is friendly and knowledgeable about Washington DC. Get all sorts of secret recommendations for dinner and for the top things to do in DC. 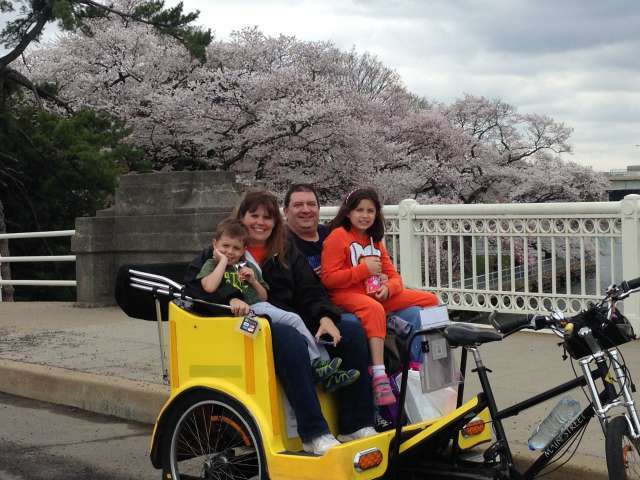 A pedicab tour is fun and easy and its great for kids, too. 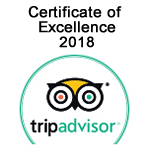 Click here for more information about the National Mall and the Smithsonian Museums.